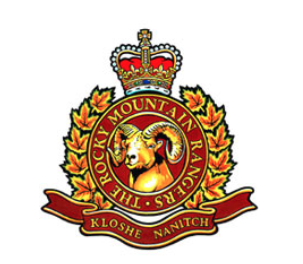 Rocky Mountain Cadet Corps Revelstoke meets every Tuesday at the Okanagan College from 6:30 pm to 9:00 pm. Open to everyone between 12 – 18 years of age. Come out be part of a team and learn valuable life skills, earn extra school credits and much more! Parents…this won’t cost you anything. We’ll send you regular updates about initiatives, outreach programs, and community events we’re involved in.